Interstate Billing Service has emerged as an industry leader in managing commercial accounts receivable by providing unmatched customer service at competitive prices. 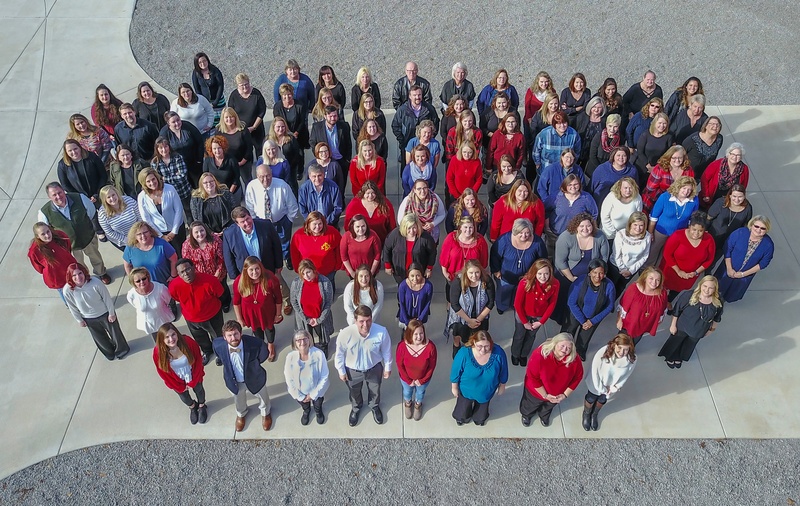 Founded in Decatur, Alabama in 1984 with only 5 employees, Interstate Billing Service has grown to employ more than 110 people. Together we serve over 500 clients with annual receivables exceeding $1.5 billion, while handling the billing and collecting of an average customer base of over 100,000. Click here to learn what our current clients have to say about the services we provide. Financial Strength – Learn more about our strength and source of funding.